That looks like a fun trip, and the Photos are very atmospheric, thank you for sharing! Thank you! If you have the opportunity to visit there. I highly recommended it! 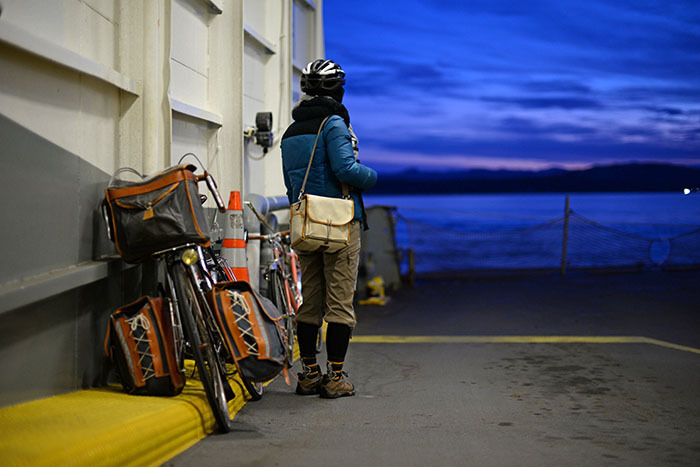 I enjoyed sharing your Orcas Island adventure, bringing back memories of several years ago when my daughter and I cycled up Mt. Constitution on December 31, being turned back 1/4 mile from the summit by 6" of snow pack on the road. The trip down was freezing! Followed by a warm lunch at the Olga Store Cafe.